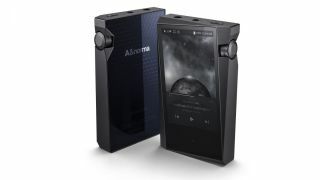 Best portable media players to buy | What Hi-Fi? Best buys Of course, you can listen to music on your phone - but if you want optimum sound quality, only a dedicated music player will do. Remember the iPod? So do we - but in all honesty we don't miss it. Don't have a smartphone, but want something to play all your music and videos while on the go? The iPod Touch does it all.